Delicious Coffee Delivered to Your DoorSteps. 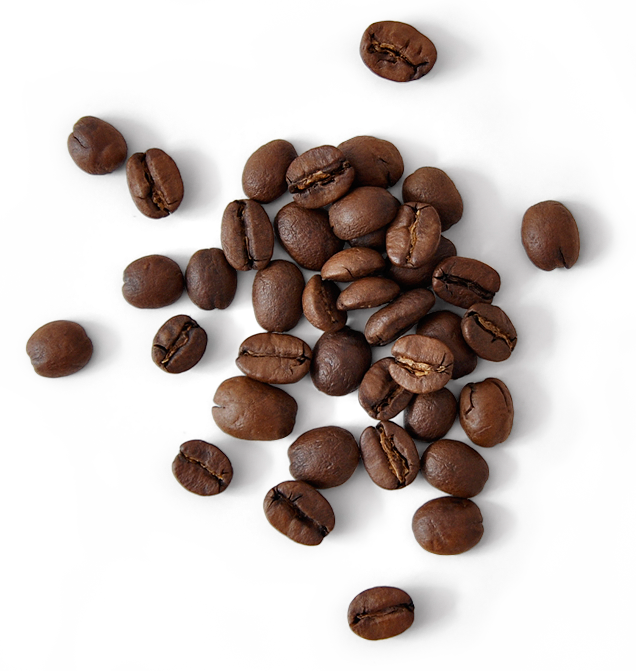 Here to all of you home-brewing folks, a guide to help you produce the best cup of coffee using our carefully sourced and precisely roasted coffee bean. Please treat them well.